Forests – in Your Pocket is a festival, which celebrates the forests of the world. From the 19th of January to the 10th of March in the exhibition hall of The Round Tower (Rundetaarn), Købmagergade 52A, 1150 Copenhagen K.
The festival celebrates the forests’ multiple benefits and functions. 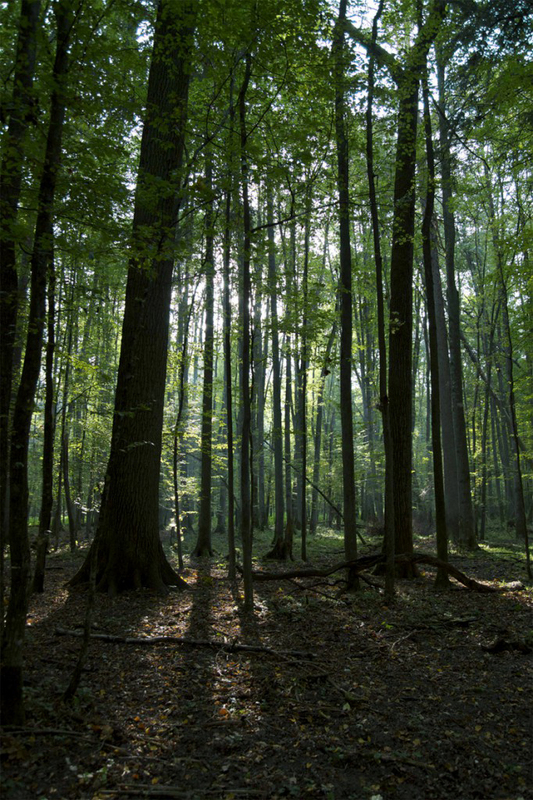 It also focuses on how and why we should protect forests around the world. This is a festival for everyone; children and their grandparents, scientists, students, companies and for YOU who simply wants to learn more about forests, conservation and their importance.